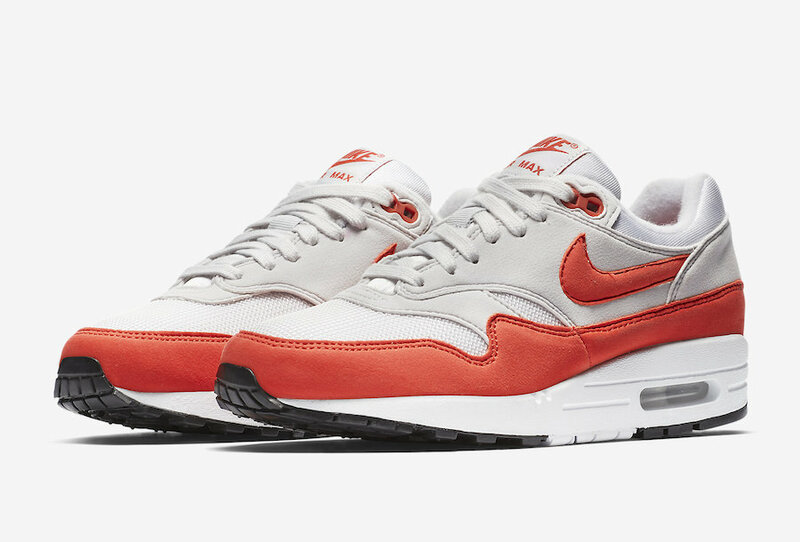 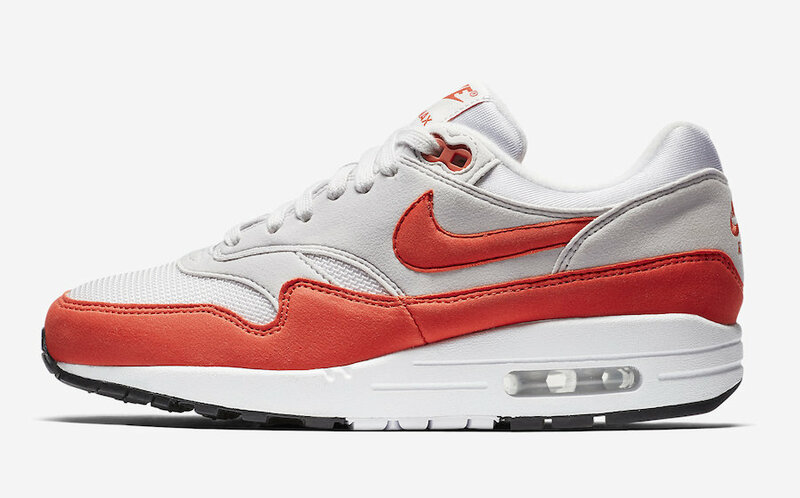 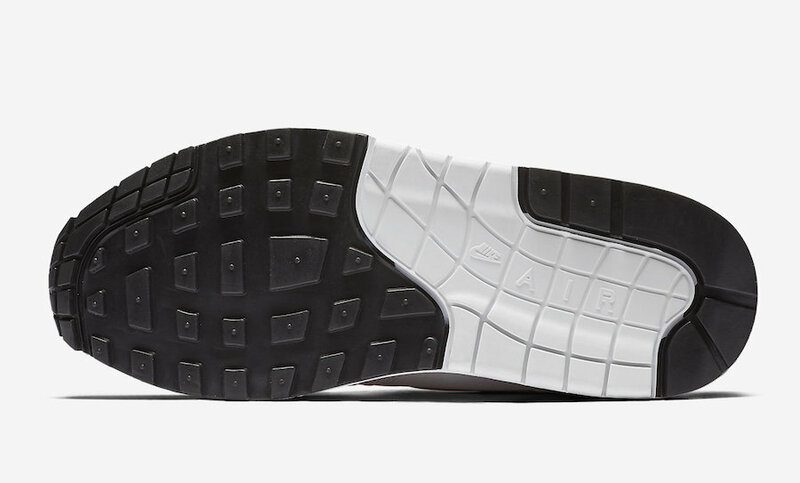 This Nike Air Max 1 color way is a women’s exclusive color way that features a Vast Grey and Habanero Red color scheme, very similar to the OG Air Max 1 color scheme. 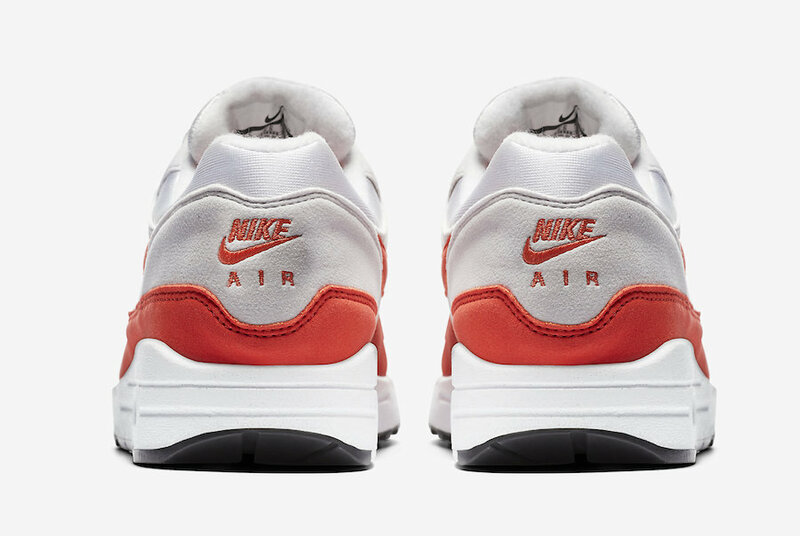 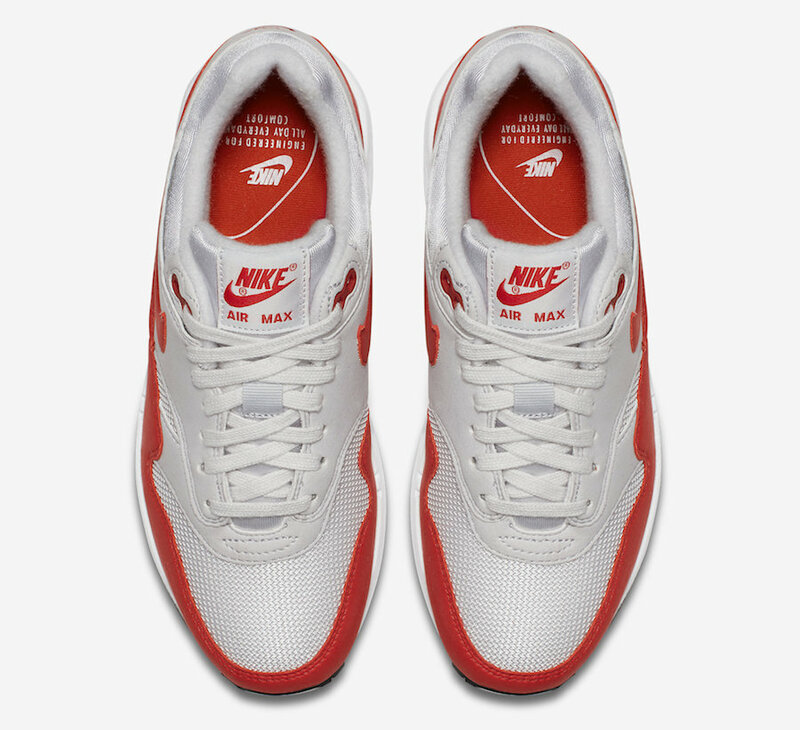 This women’s exclusive iteration of the 1987 classic, sports a similar OG Grey and White upper covered in a bright Red “Habanero” on the Swoosh, mudguard, tongue and heel. 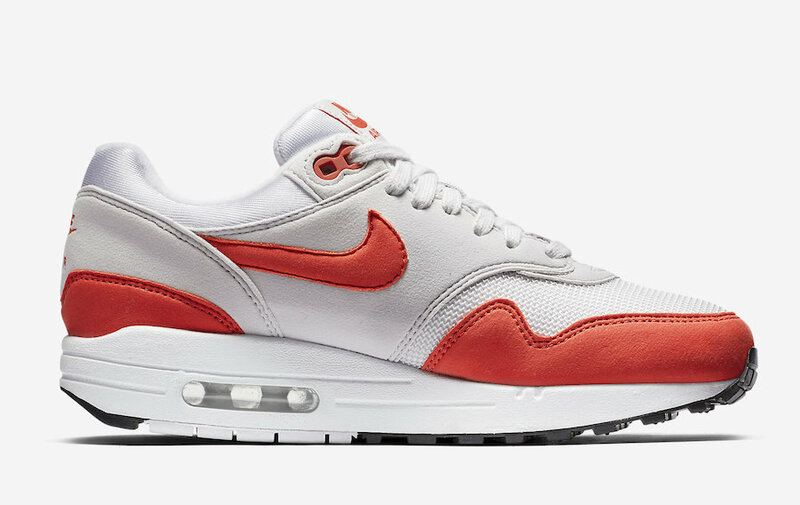 The Nike Air Max 1 “Habanero Red” is set to release in women’s sizing very soon at select retailers and Nike.com with the retail price tag of $110 USD.